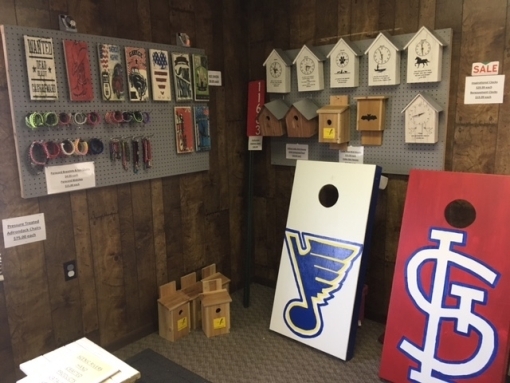 Locally Delivered Products, Scenic Rivers Industries Inc., Salem MO. 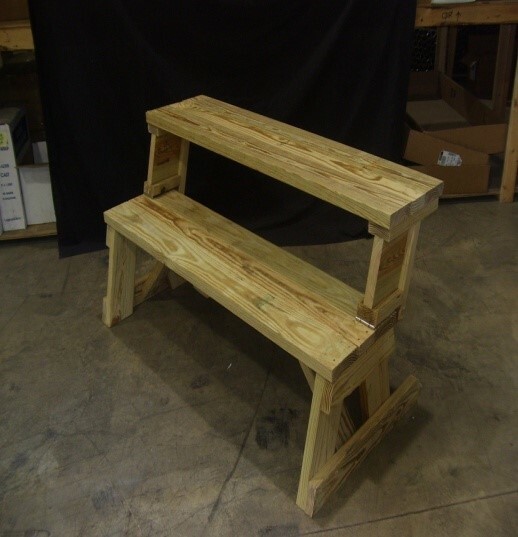 locally available items include free delivery in Salem Missouri City Limits. 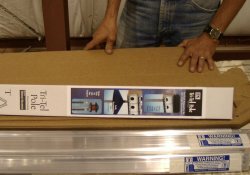 We do not ship these items. 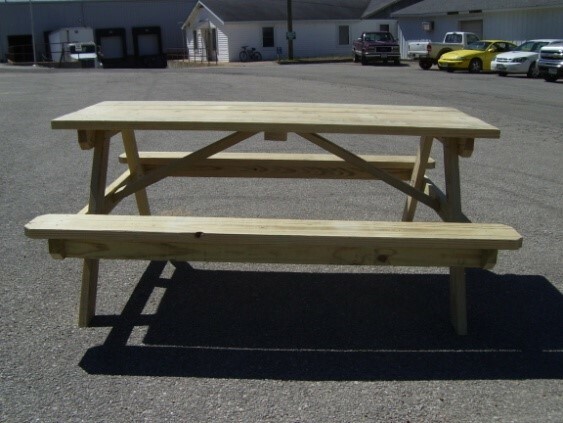 Picnic Tables make with pressure treated lumber. 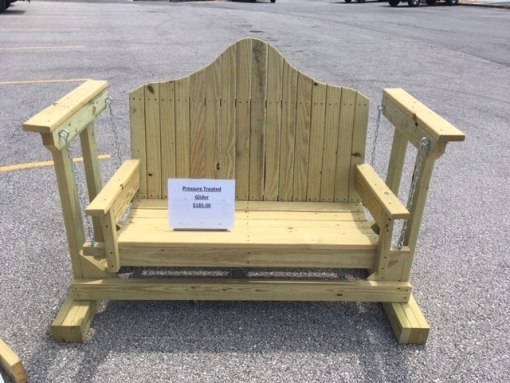 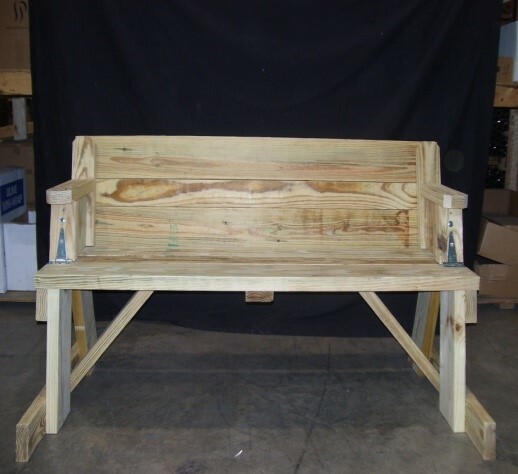 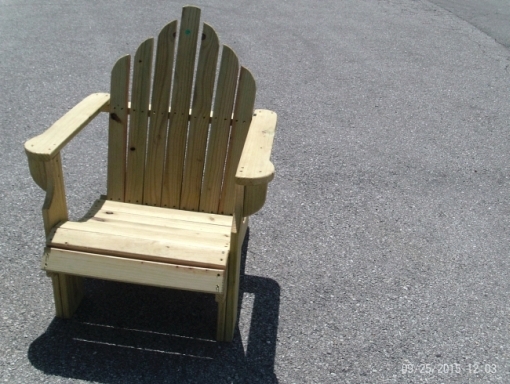 Adirondack Chair made with pressure treated lumber. 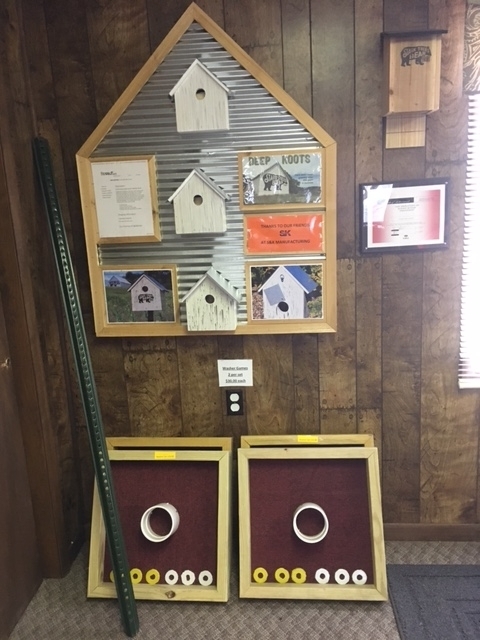 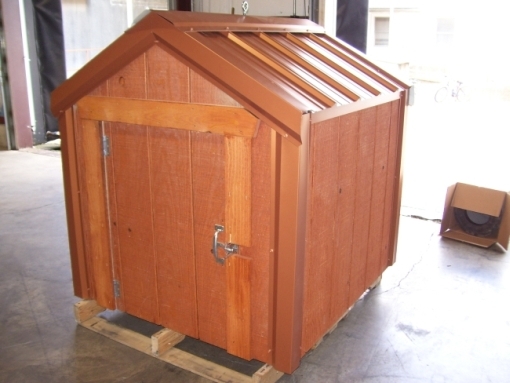 Fully insulated, steel roof, 2X4 frame and sided with outdoor siding. 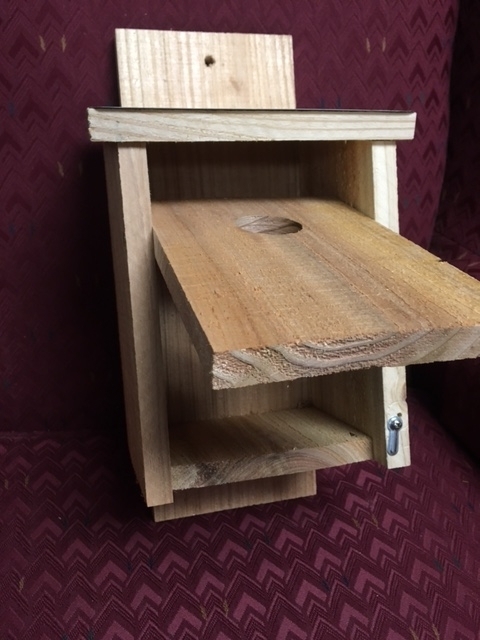 Blue Bird House with easy clean front.